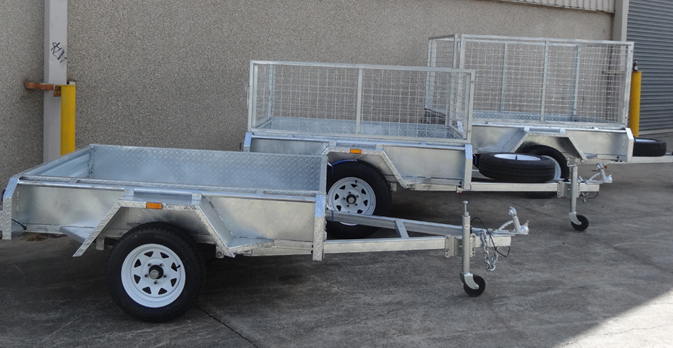 Experience excellence and alleviate all the problems with transporting merchandise or goods with custom trailers Melbourne only from the leading company, Trailer Supplies. 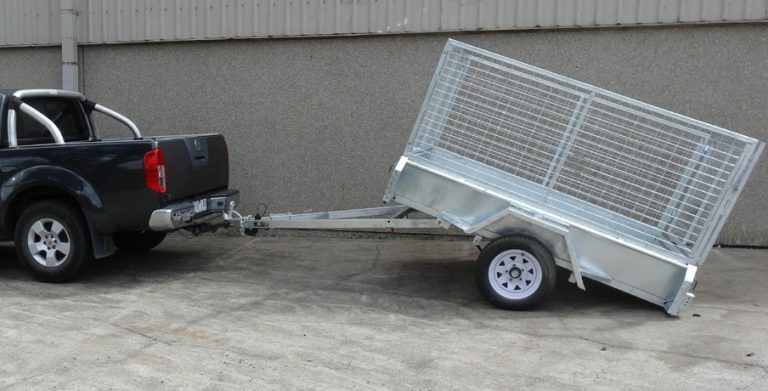 A reliable trailer is paramount when it comes to transporting items and we recognise this importance and manufacture state of the art custom trailers Victoria to suit your needs and meet your aspirations. 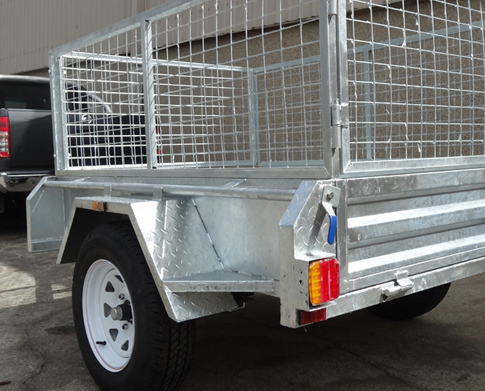 With extensive experience in the industry and ample knowledge on the manufacturing of various trailers and accessories, we liaise with our clients and built custom trailers Melbourne to suit all needs. This is what sets us apart from competitors and propels our reputation as the finest trailer company in Australia. 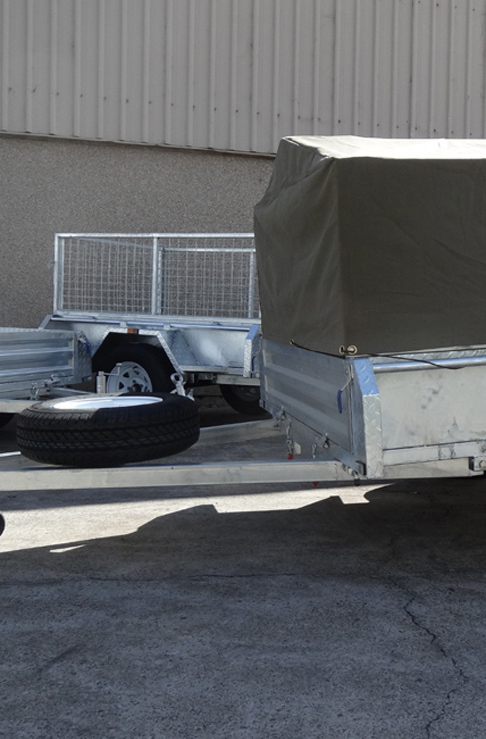 Dive into our contemporary range of custom built trailers and appreciate the hard work we put in to ensure our clients are fully satisfied. When the phrase “custom trailers Victoria “is mentioned, you know how to think of. Trailer Supplies. If you are looking for box trailers, cage trailers, jet-ski trailers and more with equitable prices that do not compromise your budget, then Trailer Supplies is the best option for you. At Trailer Supplies you will find a team of experts that will walk you through the box trailer sales and help you with any enquiry you may have regarding trailers and heavy duty vehicles for transportation of any kind of loads. 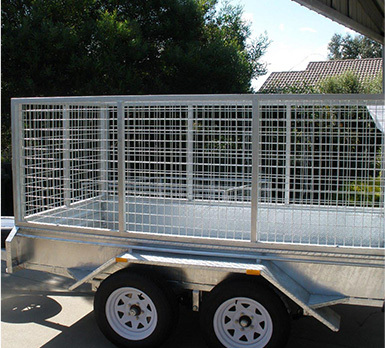 Trailer Supplies has become the trusted business that offers the best trailer to our satisfied clients throughout Australia.